The bravest souls quit their jobs to pursue a dream of turning their passion into profit. Considering the time it takes to achieve success, passion can easily fizzle. There is a point of no return when it is too late to stop because so much has been invested. We are not going to give up on a dream just because we are feeling tired; we have to find a way to bring back the energy and commitment we originally had for this endeavor. Here are five simple ways entrepreneurs can stay motivated, even when we feel overburdened or tired of being the leader. If you are running a business and “in the zone” 24/7, it becomes even more difficult. There is a feeling of fulfillment by being productive which can be a constant source of energy and remove any possibility of boredom. With a feeling of fulfillment, a necessity to “change habits” is not a consideration, but should be. The trick here is consistency. Write a schedule and stick with it. 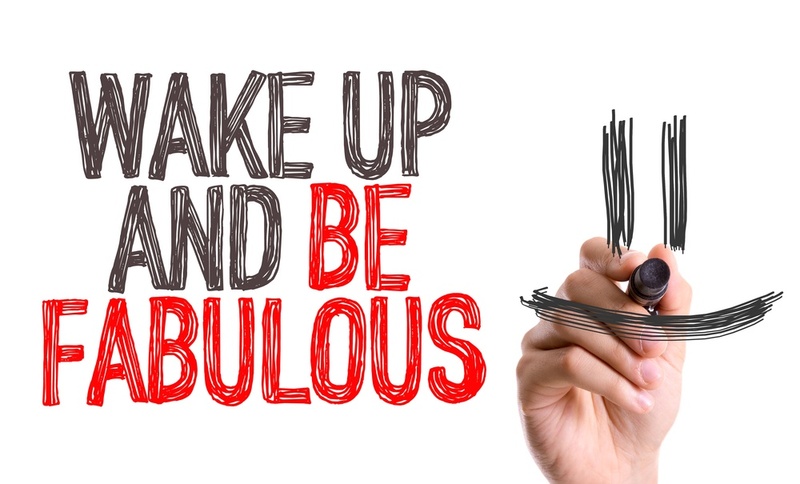 Leave enough room for unexpected changes, and you will soon develop a routine. It is only difficult at first, especially if creating and sticking to a schedule is new. Stay motivated by actively seeking out your goals. Every time we achieve a goal, no matter how small, dopamine is released. By keeping a small to-do list, you will release dopamine each time you check something off. You will also get more stuff done! One of the perks of being a business owner is having a little more control of your schedule. You are reaching for your dreams; don’t neglect your personal happiness occasionally now. Enjoy the journey, because it will be a long ride. This will change as we begin to take humanity to Mars and other planets. A day on Mars offers an additional 39 minutes and 35 seconds to get things done. If rest and relaxation isn’t working for you, seek inspiration elsewhere and will depend on what energizes you. Making the most of your ‘rest moments’ may be as simple as spending more time with family, going on a date with your partner or hanging with your friends. There are many strange and crazy hobbies in the world that may be to your liking. 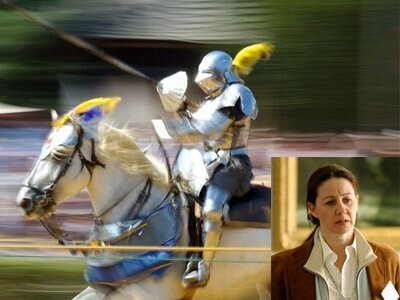 For instance, Sandy Lerner of Cisco Systems goes all out when it comes to jousting. It is one of her favorite hobbies, and she owns everything from the lances to the period costumes. Sometimes you have to look outside for motivation, and the world is full of great things. Seek them out. You will find yourself to be more motivated when you get back to running your business. Staying in “the zone” with the “go-switch” always on can kill motivation. In this situation, try challenging yourself whenever you can. Change up the process, the timetable, the expectation. Do you have a deadline set for next week? Try finishing it today, just to mix things up. “Good enough today is not good enough tomorrow” is one of the five essentials to business success. Evaluate your strengths, skills, and talents to leverage have the best opportunities. Reward yourself for a job well done. It may be a good time for an Almond Roca treat. Turn off the lights and go to bed. Often, we don’t allow ourselves to rest, just for the sake of ‘getting more done’ aka ‘productivity.’ Never underestimate the value of a good night’s sleep, especially since it has an impact on motivation. Sometimes we lack energy and motivation simply because we didn’t sleep. In the end, a big part of motivation can be summed up with “effort.” The cure for low motivation may be will power, determination, perseverance and sticking with doing things even when we don’t feel like it. Little successes can be a spark to bigger successes. Kristy Dickerson, keynote speaker, businesswoman, and active CEO and co-founder of STARTplanner, has devoted her life to providing hope for individuals who are looking to achieve balance, success, and happiness within their own lives. Dickerson has been sought after for keynote speaking due to her relatable story, no excuses tone, valuable advice, and upbeat personality that she entrenches in all aspects of her brands. She believes and preaches that individuals have the ability to do anything they want. 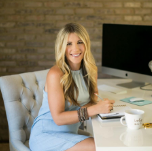 Through business coaching, workshops, and speaking she has shown individuals how to make change happen in their life and small business.